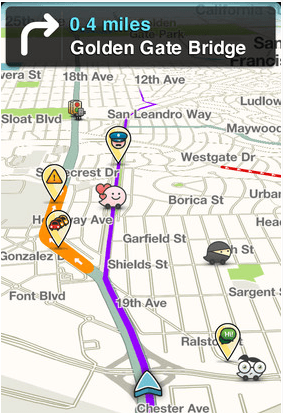 Waze: one of the best social navigation apps around. It provides you with live routing based on community-generated, real-time traffic and road information. It is Facebook friendly and offers automatic re-routing as conditions on the road change. Twist: a simple tool that enables you to let your friends and colleagues know where you are whether you are driving, walking or using the public transportation system in your area. Run with Map My Run: a GPS app for runners. 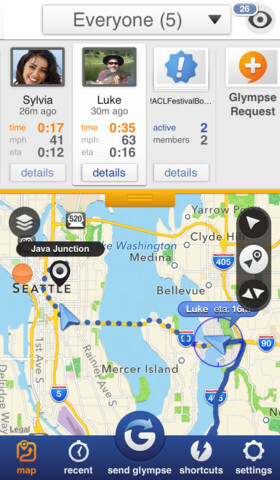 It not only helps you with route navigation but is social media friendly. 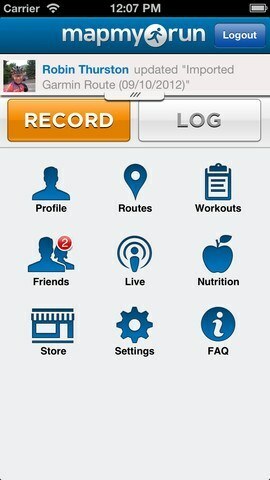 The premium version offers live friend tracking, audio coaching, and other handy features. 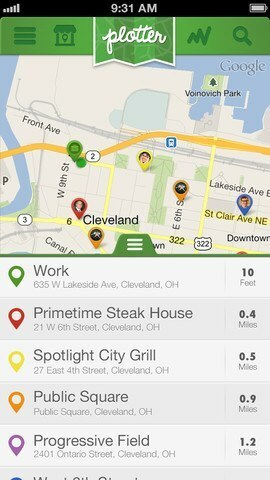 Glympse: want to share your location with your friends safely? Glympse lets you do that with self-expiring location updates. 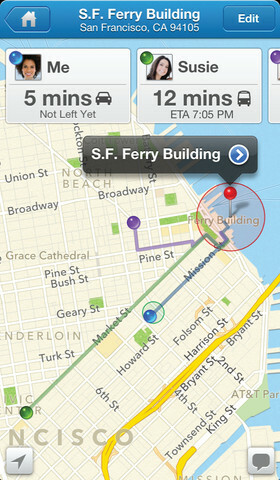 Plotter Social Maps: not a classic GPS app per se but Plotter lets you create, crowdsource, and share maps on your phone. You can follow your friends to see what they are creating. This is a useful tool for trip planning. 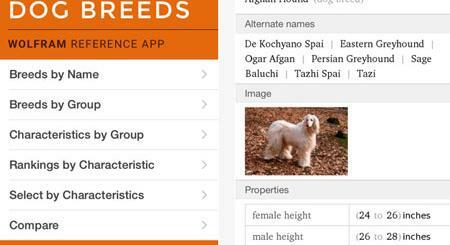 Which one of these iPhone apps have you tried in the past?